Hand Protection Fingers and hands are always a chance to be harmed, such as being sharp or cut, being burned, being subjected to heat, abrasions, etc. 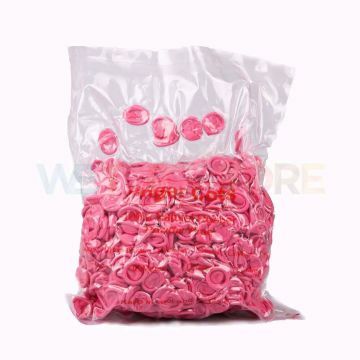 because it is an important organ in almost everything. In working, it is necessary to use protective equipment as appropriate. 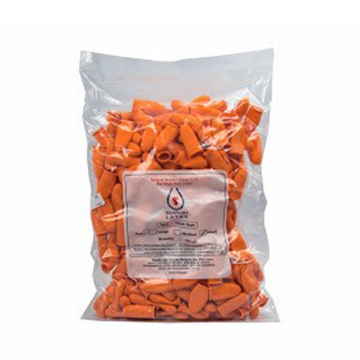 Hand protection devices are worn to reduce injuries of fingers and arms due to work. 1. Asbestos gloves are used to protect the heat in jobs that have high heat sources. 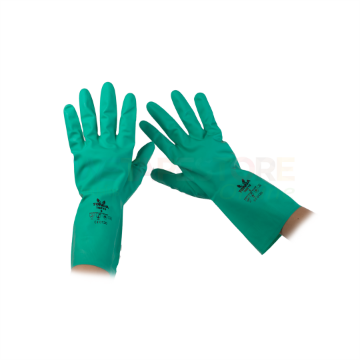 Heat protection gloves Used for tasks that need to be handled with hot objects such as glass blowing, iron rolling, metal smelting, etc. The materials used to make gloves are many types. Depending on the temperature of the object that must be touched, such as gloves made from materials that contain asbestos, aluminum, leather, etc. 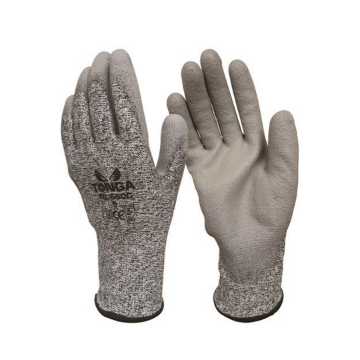 Gloves for heat resistance When working in front of a metal melting furnace, should be selected as a base material. 3. Rubber gloves used for electrical work Because it has electrical insulation properties There should be an examination of such qualifications. Electrical protection gloves made from rubber must meet the quality certification standards. And leak test This type of glove is divided into 5 types according to the ability to resist electricity. 5. Leather gloves are used to prevent the danger of sparks and heat that are not high. Suitable for heavy loads such as lifting heavy objects with rough surfaces. 7. Fabric or cotton gloves are used to prevent dirt, dust, flakes, wood and friction. 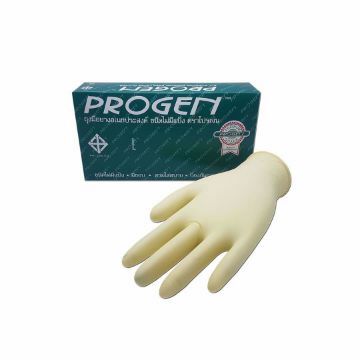 Nitrile gloves, 15 mil thick chemical protection gloves, length 33 cm., Can protect both wrist and lower arm Replacement of natural rubber gloves For allergic reactions to protein latex, suitable for spray painting in the automotive industry. General laboratory, petrochemical industry, food industry, etc.